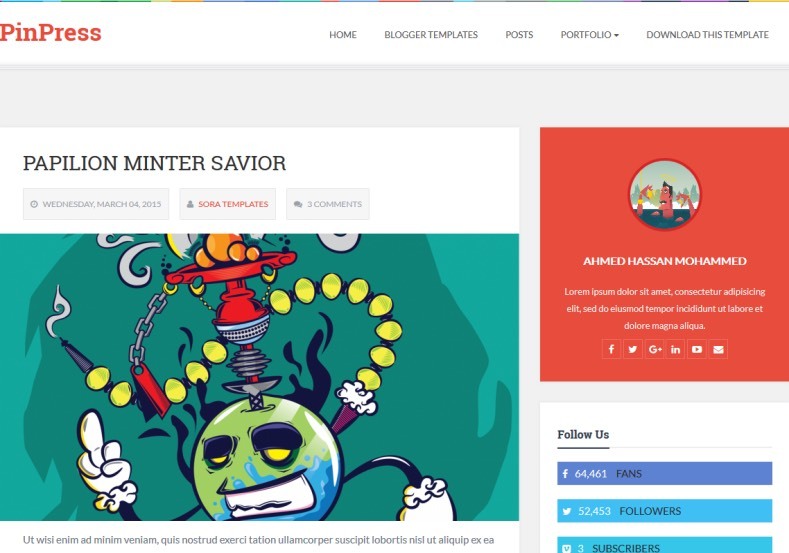 PinPress Blogger Template is a flat, simple, clean and minimal responsive blogspot theme with fabulous and stylish appearance that can adjust its width automatically on any screen of any device. 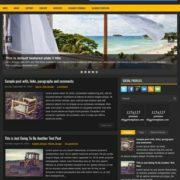 Best suitable for personal, business, DIY, food, recipe, makeup, feminine, travel, video blogs howTo, homemade, also ideal for professionals who’s looking for a magazine template or a personal, niche, corporate, and marketing blogs. 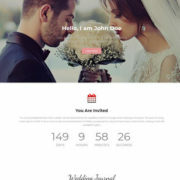 It is a fast loading template with highly optimized latest codes like HTML5, CSS3 etc. It loads blazing fast. 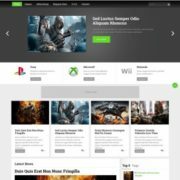 It has been designed keeping one thing in mind and that is optimal performance and easy to navigate design. 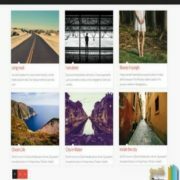 It has clean and easy to read typography with latest and best google fonts. It comes with light color combination of white and pink with dark color used in minor places to improve the appearance of typography. 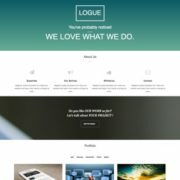 Portfolio, Ads Ready, Page Navigation Menu, White, 1 Sidebar, 1 Right Sidebar, Clean, Minimalist, Girly, Fashion, Photography, Seo Ready, Magazine, Free Premium, Post Thumbnails, Responsive, Social Bookmark Ready, Drop Down Menu, 2 Columns, Simple, Fast Loading, Browser Compatibility.